High specification builds with PVT solar panels. The separated materials are stored in designated areas and Calmax personnel have been trained as to what materials can be brought to site and to prevent the mixing of incompatible wastes within the site. 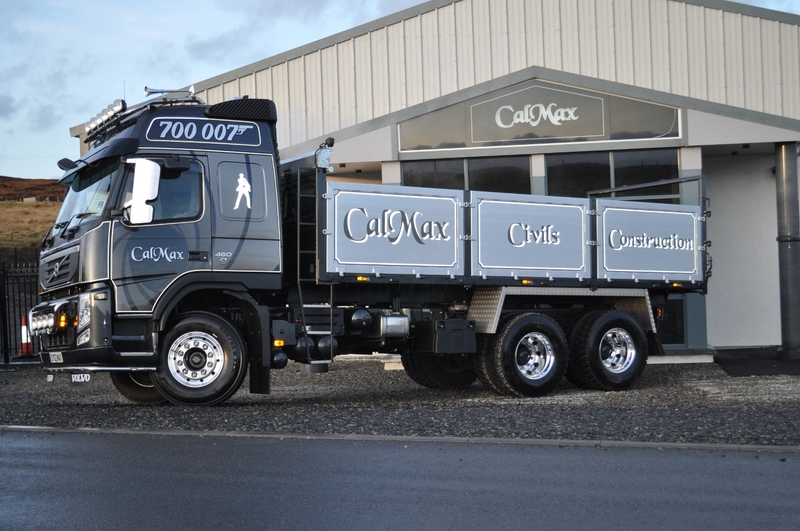 Once the materials arrive on site they are checked by the CalMax representative on site to ensure that the site is capable of receiving the material. Our Waste Management Plan for the operation of the Transfer Station was developed with the assistance and close cooperation with SEPA who have been very supportive of the project. The waste transfer station allows us to reduce waste by reusing materials that inevitably arises from construction related activities such as site clearances and demolition. The ability to store and reuse materials reduces the requirement to buy in materials from other sources allowing us to pass on savings to clients. Copyright © 2019 Calmax Construction Limited. All Rights Reserved.